Various patches for AWSO and other mods, including standalone patches for YUP, WMX and EVE. 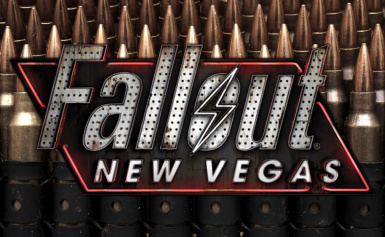 Patches for All Weapon Sounds Overhaul by FalloutKid14﻿ and various other mods which are all listed below. All patches have YUP's fixes forwarded where possible. I'll be releasing more patches soon. If there are any patches you'd like me to make, request them in the comments. WARNING: AWSO has a lot of ITM records, I recommend cleaning it because those might revert some changes done by other mods and these patches don't include those records.